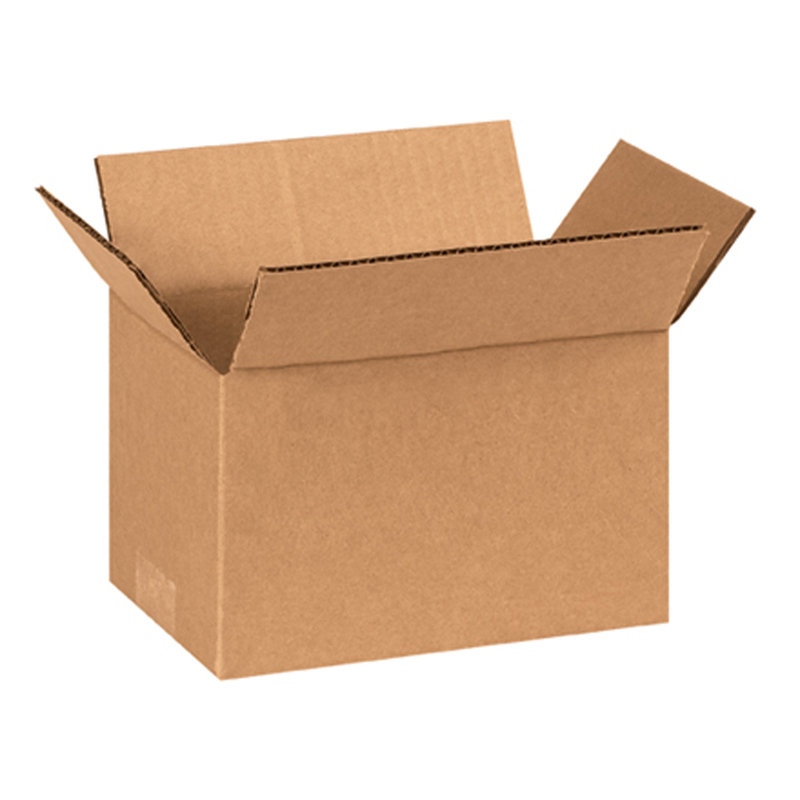 Add extra shipping protection cardboard box for your order. Please Note this is only eligible for one Delivery, if you have a number of Pre-Orders with different release dates you will need to order for each Release date or have the order shipped together in one package. If a Large Number of Movies are Ordered they will be shipped in ONE Package.